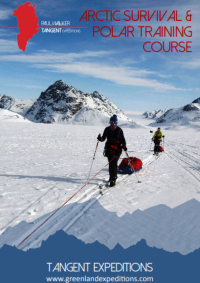 For anyone thinking of attempting north or south pole ski traverses, Arctic or Antarctic exploration or even winter mountain trips anywhere in the world, appropriate Polar Training is essential. This Arctic Survival and Polar Training course will cover all you need to know to survive in Polar environments. This will appeal to adventurers, expeditioners and scientists looking for extreme environment survival training. 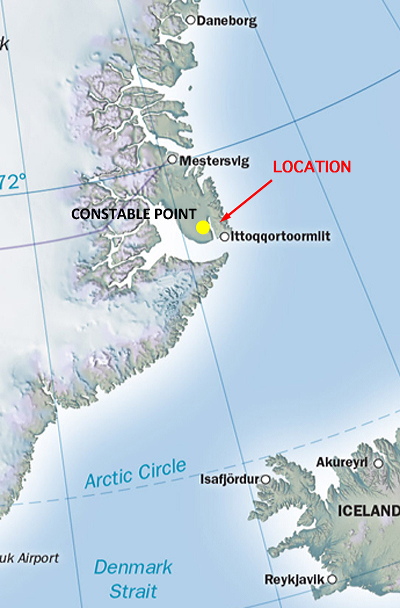 After arriving in the remote airstrip of Constable Point, we'll begin basic training in the vicinity of Tangent's base camp. Spending two nights here in expedition tents will enable participants to gain polar camping skills before heading out into a more remote area. Late March provides the ideal time for Polar Training in Greenland, with overnight temperatures down to -30°C and daytime highs rarely above -15°C. There will be around 8 hours of darkness at this time of year. These cold conditions enable you to learn how to keep warm both travelling and at night - you might get to experience an Arctic storm too! For those wanting more, for 2019 we're offering an optional five day extension to our regular course, giving you the chance to undertake a second journey to further hone your Arctic survival skills and consolidate everything you've learnt during the first week of the course. This is highly recommended for those who are thinking of undertaking independent polar journeys in the future. Day 2: Initial training at base, including all camp craft. Day 3: Snowmobile transport to the Sødal Valley and the start of your expedition journey. Days 4 - 5: Two full days of expedition journey, including glacier travel. 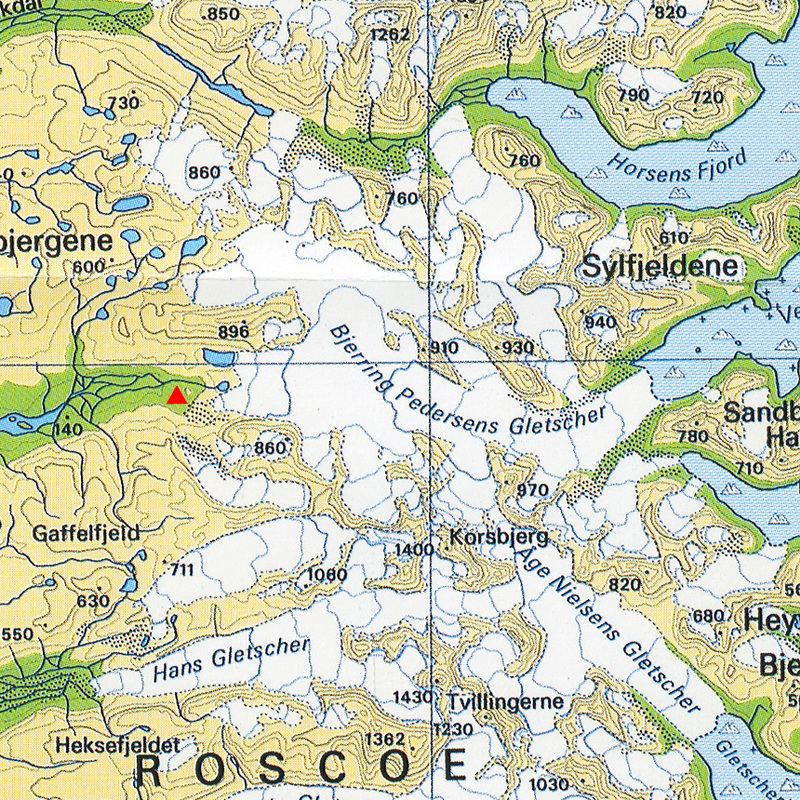 Day 6: Descent to the Sødal Valley for snowmobile pick up and return to Constable Point. Day 7: Final skills consolidation and return flight to Iceland for those not opting for an extension. Participants staying longer will use this day to plan their next expedition journey, in conjunction with their guide. Days 8 - 11: A four day expedition journey into the mountains of Liverpool Land, including a mountain ascent. There will be opportunity to sleep in snow shelters you have constructed yourself, as well as for each member of the group to spend some time navigating and leading the group, under close supervision of the guide. You will return to Constable Point either on foot or by snowmobile. Day 12: Final skills consolidation and return flight to Iceland. Participants should be moderately fit and capable of 5-6 hours of activity in cold conditions. You should have no significant knee or back problems. No previous ski or snow experience is needed, but you should be competent camping in summer conditions. Backpacking experience is preferred. You will be required to cook for yourself.